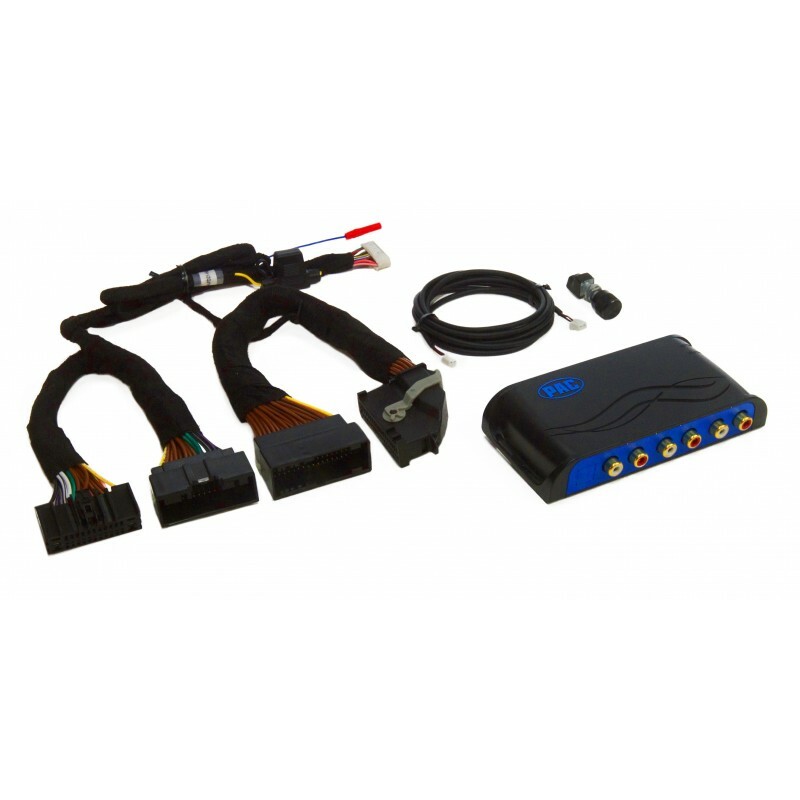 This product is compatible with data-bus controlled amplified systems only. To identify these systems, look for logos on door speakers, tweeters, dash speakers or the subwoofer to confirm that the vehicle has a compatible amplified system. If you are unsure of your vehicle having an amplified system please contact an authorized Ford service center for further clarification.